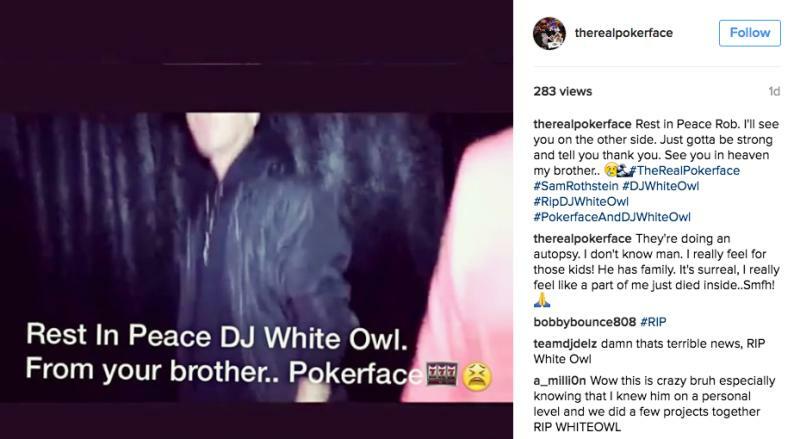 2016 has been crazy so far with the loss of many popular cultural icons and entertainers such as Chyna, Maurice White, Prince, Ali, Kimbo Slice.. and now DJ White Owl. Anyone who was around for the early 2000’s Mixtape era is familiar with his popular drop and overall influence in the culture. DJ White Owl is known for his work with Lil Wayne, Dipset, G-Unit, and countless others as well as his popular Drop That mixtape series. Since the news of his passing a mix of his industry affiliates have began posting RIP tweets and Grams to their respective social media handles. Rest In Power DJ White Owl. Smh…. Rest in Peace DJ White Owl.